There are too many Carnival cruise discounts available for you to sail without one. Carnival Cruise Line is by the far the number one cruise line in terms of offering discounted cruises, so that people of all backgrounds can enjoy a cruise vacation. 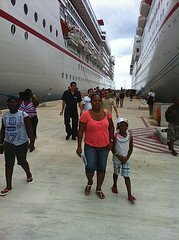 It is easier than you think to find a reasonably priced inclusive Carnival cruise ship vacation for the entire family. 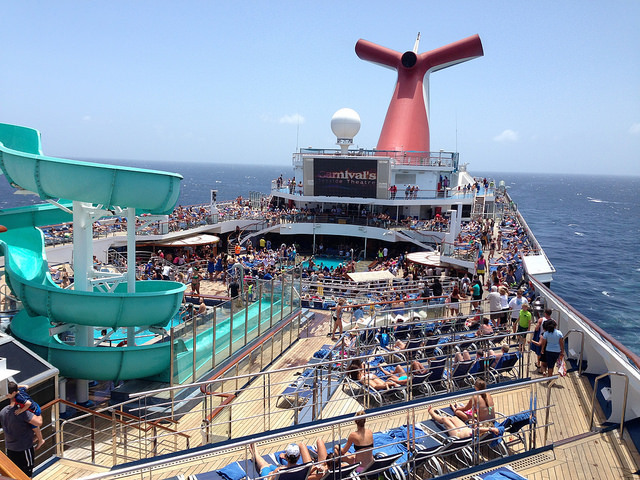 One sure way to grab a Carnival cruise saving is by booking a cruise at the early saver rate. This is where you book a particular sailing more than 3-5 months before the sail date. Carnival's early saver rate will be your best rate. Here is how. While the deposit on the early saver rate is non-refundable, you win in the end. If your cruise price falls up to two days before sailing, Carnival will give you the difference as onboard credit. This can be used for anything on the ship. Note: You need a Travel Professional to get you the early saver rate. 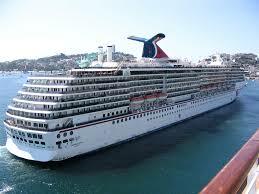 Your Agent also needs to contact Carnival on your behalf to get the credit applied, if there is a lower rate. 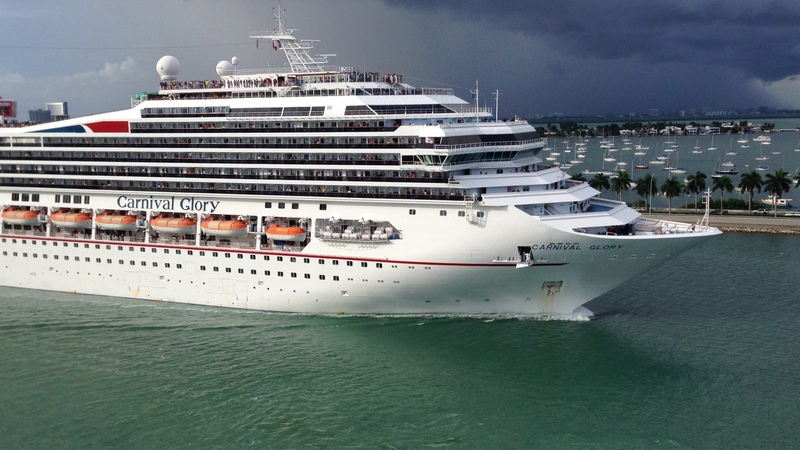 Carnival honors senior passengers by offering them cruise discounts. If at least person in the cabin is 55 years old or older, Carnival offers a special rate to everyone in the cabin. 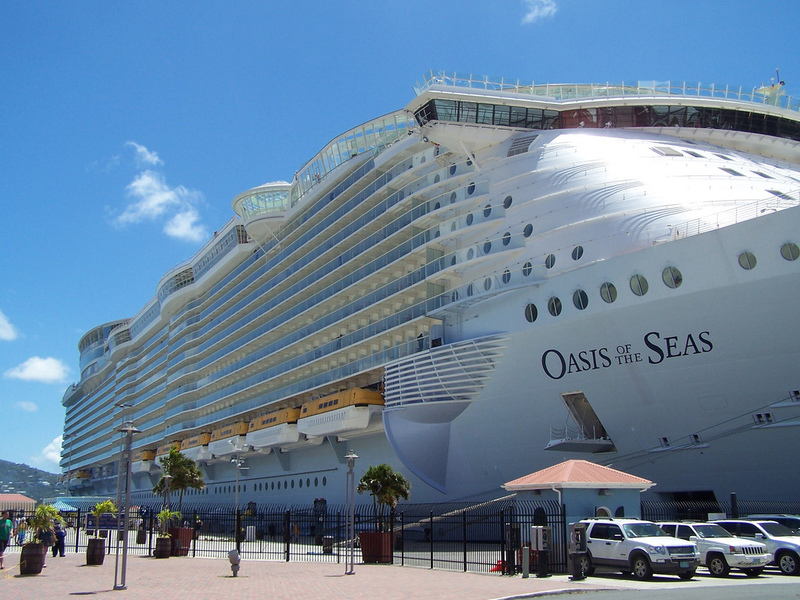 If booking a cruise with a Travel Professional, you will be offered the available senior cruise rate. Like other cruise lines, there are Carnival cruise discounts to honor the service of our men and women in uniform. Whether a military personnel has served or is serving, you will find a special cruise rate for him/her and the family. Cruise discounts for military personnel are available to members of both the U.S. and Canadian armed forces. Note: Ask your Travel Agent for the going military rate. Do you work with another transportation service and would like to cruise with Carnival? If you work with another cruise line or an airline, there are very sweet Carnival cruise deals available to you. You are considered an "Interline" passenger and stand to reap the benefits of a fellow travel-industry worker. Be sure to let your Travel Professional know that you are "Interline." Each of Carnival's past guests is called a Very Important Fun Person (VIFP). As you can imagine, there are always special rates offered to returning guests. However, these rates are not always lower than other discounted cruise rates. Ensure that your Travel Agent gives you all available rates, so that you can choose the best one. You do not need to search long and hard to find discounted Carnival cruises made available through various special offers. Carnival is big on lowering rates just before cruise sailings. This is especially true if there are several unsold cabins onboard. 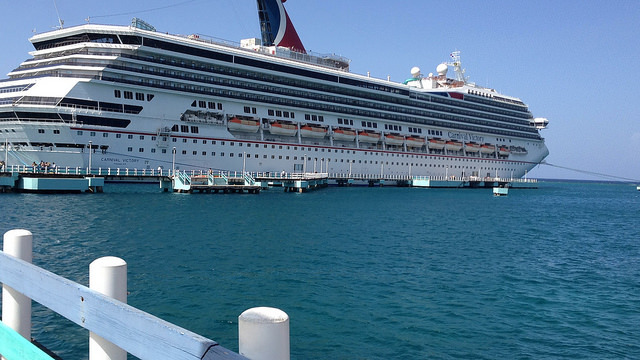 You can grab a sweet Carnival cruise deal, when you book at last minute. Look out, because here comes another cruise promotion from Carnival Cruise Line! There is always one available. The promotion may be for onboard credit, lowered cruise rates, or savings on certain packages - beverage, shore excursion, etc. This cruise line is always looking for ways to sweeten the deal for you and your family. Another sure way to snag savings on your Carnival cruise is to book a group cruise with this cruise line. Note: For a group, you must have at least 8 cabins with two passengers in each. 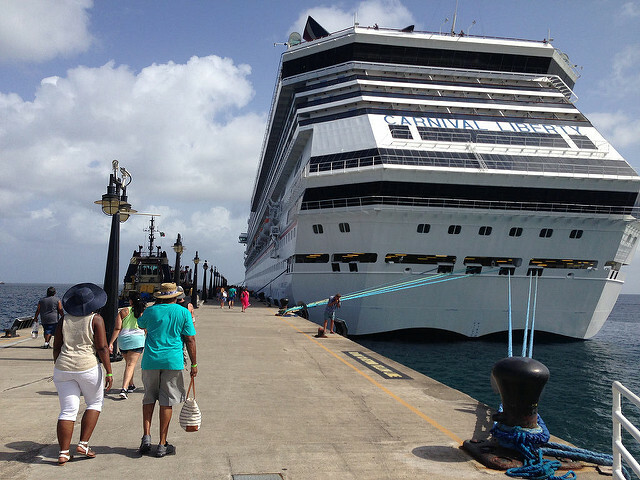 Group cruise bookings attract what are called amenities. These can be anything from a cocktail party onboard the ship, goodies, or onboard credit (money to spend on the ship). In addition, a group leader earns a credit that equals the average cruise fare amount paid by each booked passenger in that group. If you have not thought of this before, get with some friends, relatives, co-workers, club members, or church members and book a Carnival group cruise today. You will be happy that you did! Note: Contact a Travel Professional for assistance pulling your group booking together. I have offered you several ways to find Carnival cruise discounts. It is now time for you to ensure that you get one of these cruise saving options when you book your next cruise. You may search for Carnival cruises below.